Dr Chater is a DAME – ie. a Designated Aviation Medical Examiner. 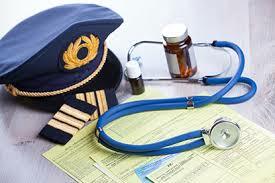 If you are a pilot and required your licence renewed, please ring and make an appointment to see Dr Chater. The assessment is online so results are sent to CASA at the time unless further medical examination is deemed necessary.